You’ve probably heard that depression and other mental health issues are based on a lack of brain chemicals such as serotonin and GABA. Conventional treatment is to give medications that trick the brain into thinking it has enough chemicals. But new research shows in many cases mental health issues are related to chronic inflammation and unstable blood sugar is often at the root of inflammation. Because inflammation is such a key player in Hashimoto’s hypothyroidism, it’s important to understand ways to manage it — not only for your autoimmune thyroid condition but also for your mood. 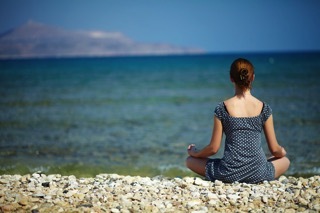 How does inflammation cause mood issues when you have Hashimoto’s hypothyroidism? Reduced production of brain chemicals such as serotonin, dopamine, and GABA. 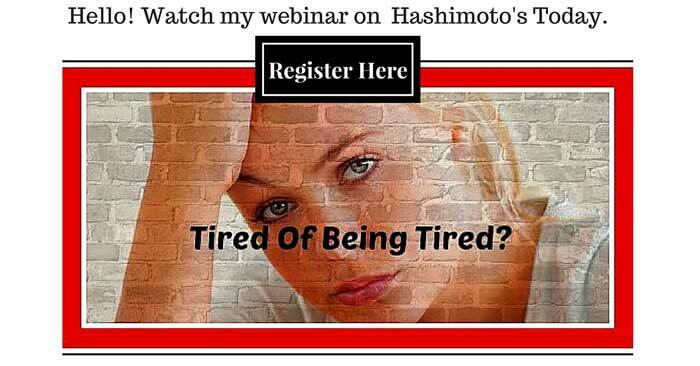 Hashimoto’s hypothyroidism can cause inflammation in the brain, wrecking mood. This is but one reason it’s important to keep blood sugar and inflammation in check when you have Hashimoto’s hypothyroidism. How does blood sugar factor in with Hashimoto’s? Not only does this destabilize mood and mental health, it also flares up Hashimoto’s hypothyroidism. How can I keep my blood sugar balanced when I have Hashimoto’s hypothyroidism? By keeping blood sugar balanced, we can help reduce the inflammatory cascade that creates brain inflammation and exacerbates Hashimoto’s hypothyroidism. In addition to the factors above, certain botanicals are highly effective in helping manage blood sugar and reduce brain inflammation. If you have questions about mood, blood sugar stability, and Hashimoto’s hypothyroidism, please contact my office.